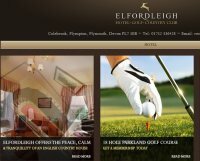 A country house hotel with its own golf course and full leisure centre which incororates a full range of beauty treatments. We are also licensed for civil partnerships. 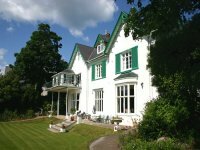 Secluded in plympton plymouth just 5 mile from a vibrant gay nightlife scene.